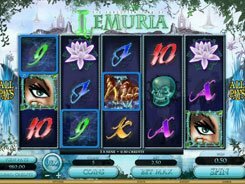 Treasure Ireland is a classic pirate-themed slot with an Irish twist. 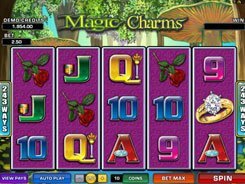 Played over 3 reels and one payline, the slot features nudges, holds, shifta, and a Treasure Map bonus game. 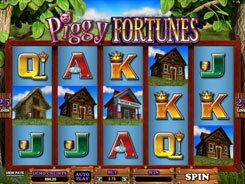 A total bet of $0.1 to $10 per spin will be suitable for low rollers and novices who want to gain some practice on simple fruit machines. 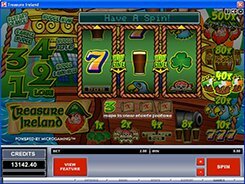 Unlike most 3-reel machines, there are many themed symbols, including clover leafs, dark beer, parrots, ships, treasure chests, pirates, skull & crossbones as well as classic bars and sevens. The largest prize reaches $5000 awarded for hitting three Pirate symbols across the payline. 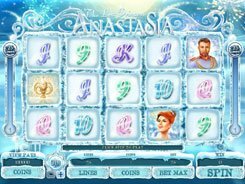 The slot features randomly triggered nudges and holds that can make for a winning combination. 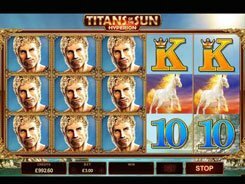 Besides, three map icons appeared in view will unlock the Treasure Map bonus feature where you can grab a cash award of up to x500 times your bet. 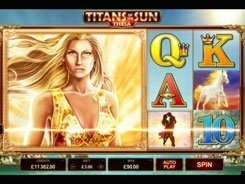 To sum up, Treasure Ireland will be appealing to a wide variety of players who like quality feature-packed three-reel games. PLAY FOR REAL MONEY!